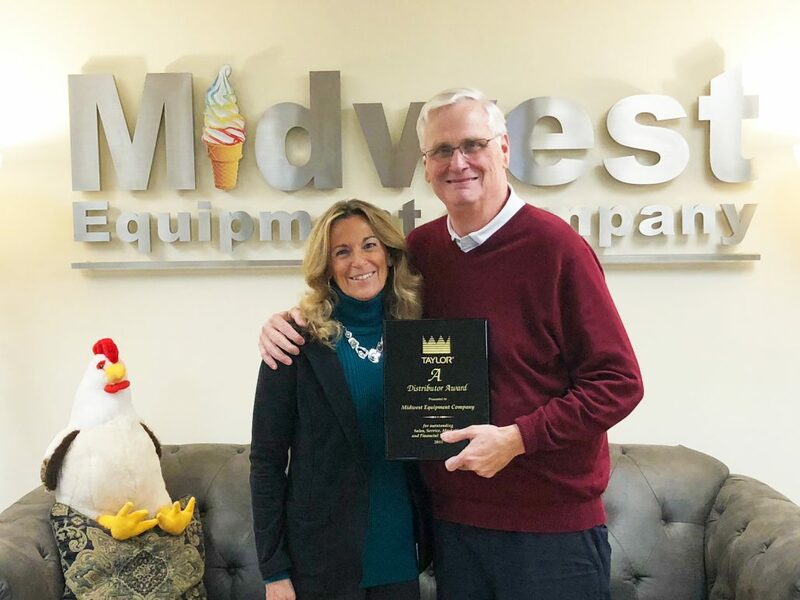 Midwest Equipment Company has received a Grade A from the Taylor Company once again! What goes into the grading scale? Service is a huge part of an audit the Taylor Company performs on their distributors. Being able to perform scheduled preventative maintenance service calls, having a large parts inventory on our service trucks to perform a first-time fix, avoiding escalations, high scores on customer service surveys following a service call, and being able to be on-site at a service call no more than 24 hours after receiving the the service call 85% of the time (we made it 99% of the time!). Service is the heart of our business and we will continue to strive the best service we can provide.